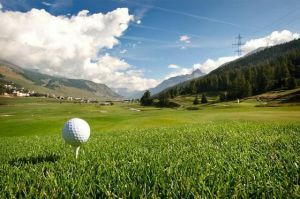 We offer a choice of over 8 golfcourses spread out thru Switzerland. Book green fees and tee times in REAL TIME and get your confirmations immediately. 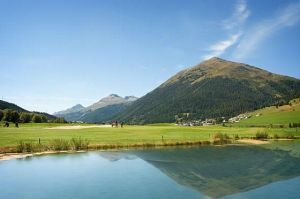 The Engadine Golf is the oldest golf club in Switzerland. On the European continent the EGC is the sixth-oldest golf club. Breathe deeply in the game on this classic golf with built in 1893. From the back tees it features 6239 meters finest golf game. 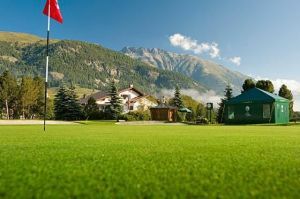 The Engadine Golf is the oldest golf club in Switzerland. On the European continent the EGC is the sixth-oldest golf club. The white balls have been soaring on the Zuoz-Madulain Golf Course since 2003! 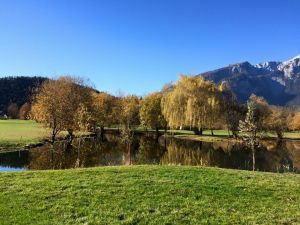 The Golf Club Lägern enjoys the hospitality Lägern Park Otelfingen golf. It is located in the wonderful area of Furt valley which is quite close to Zurich. The course was builded in the year 2000. 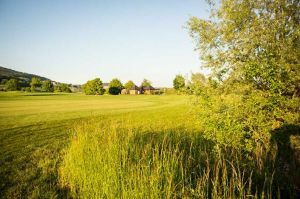 The facility has been integrated into the soft ground and next to lots of water, ponds and lakes with few trees and forest. Through interesting and exciting modeling, every street retains its own character. The Golf Club Lägern enjoys the hospitality Lägern Park Otelfingen golf. It is located in the wonderful area of Furt valley which is quite close to Zurich. The course was builded in the year 2000. The Golf Club Domat Ems was designed by the architect Mario Verdieri and John Chilver Stainer. 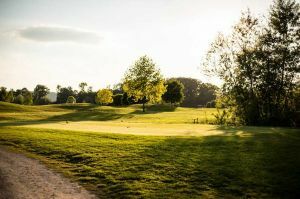 It is a 27 hole course and it's excellent for a extraordinary golf experience. 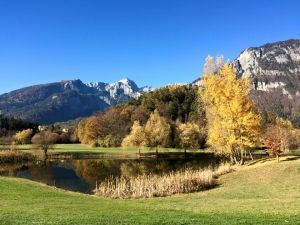 It counts like one of the best golf practise possibilities in Switzerland. Gästespieler  sind bei uns natürlich stets herzlich willkommen. Driving Range Fee wird keine erhoben.